3 years experience in many local events!!! 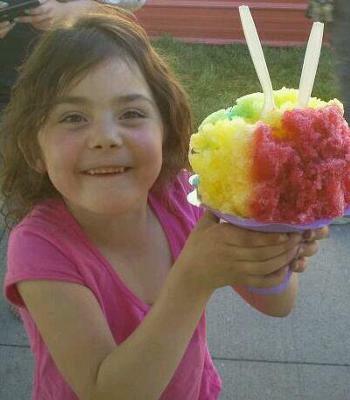 About: "It's NOT a SNOWCONE!!!" 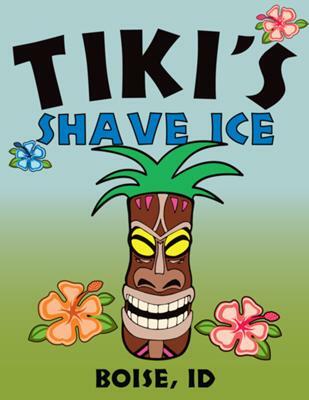 Description: THE BEST shave ice you will ever taste in Idaho!!! We offer 32 flavors and real vanilla ice cream on the bottom! We also offer cream and snowcap (sweetened condensed milk) for toppings! 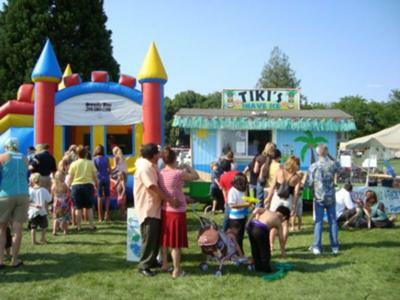 We will travel up to 200 miles for YOUR event! 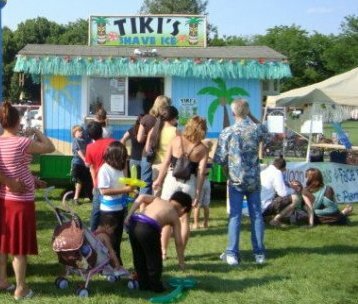 Please see FB page for a list of current events!, Boise, ID www.facebook.com/media/albums/?id=347384558654#!/pages/TIKIS-SHAVE-ICE/347384558654.